Jihad Watch : More glories of diversity and multiculturalism in Merkel’s Germany, as a Muslim migrant (Senegal is 94% Muslim) makes his contempt known for “the most vile of created beings” (Qur’an 98:6), that is, non-Muslims. “Maybe not paying attention in history lessons, paired with ‘alcohol intolerance” … …. 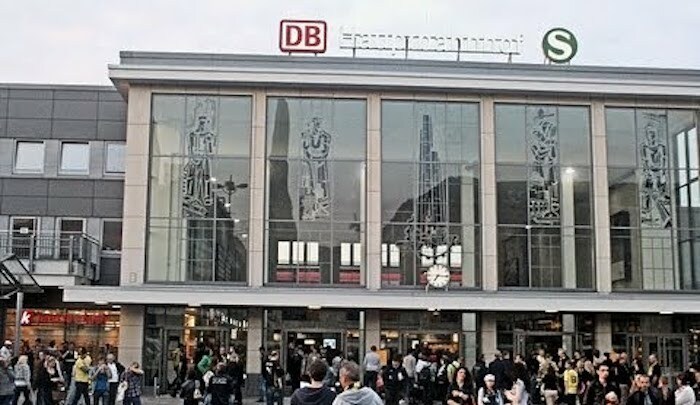 the Federal Police commented on an incident which on Friday afternoon (08 December) involved “the elimination of body fluids and the showing of the Hitler salute”. The perpetrator does not quite fulfill the idea of a typical Dortmunder neo-Nazi. He is a 47-year-old Senegalese. 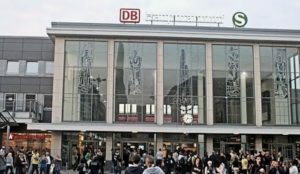 At 16:30, federal police forces were called to a burger restaurant in Dortmund Central Station. An employee reported that the said African guest spat several times on the food of customers and verbally harassed them. The employees gave the 47-year-old a house ban. That did not interest him. So the police were called. They escorted the man living in Dortmund from the restaurant and threw him out the door. And for whatever reason, Senegalese, drunk with a 1.4 per thousand blood alcohol level, made the Hitler salute. By the way, he is already known to police because of predatory extortion, BuPo spokesman Volker Stall disclosed in his account. Thus the 47-year-old now has another criminal proceeding in process – because of the use of symbols of an unconstitutional organization.